Dozens of older industrial “legacy” cities—Baltimore, Buffalo, Cleveland, Detroit, Youngstown— are repurposing hundreds of vacant lots into emerging networks of community gardens, urban farms and forests, pocket parks, and green infrastructure projects to address concentrations of neighborhood abandonment. Urban greening initiatives have rapidly become vital policy and planning strategies as part of broader urban regeneration initiatives, such as Detroit Future City and Reimagining a More Sustainable Cleveland. Recent research documents that public, private, and nonprofit entities are leading initiatives to green post-industrial landscapes that can achieve a wide range of public goals and objectives (e.g., aesthetic, infrastructure, recreational, ecological, etc.) while offering local governments and neighborhood residents’ potential health, economic, social and civic benefits. Part of the challenge for practitioners and researchers is how best to determine, document and describe how, when, and where urban greening can provide these multiple benefits and then implement those initiatives in an effective and equitable manner. 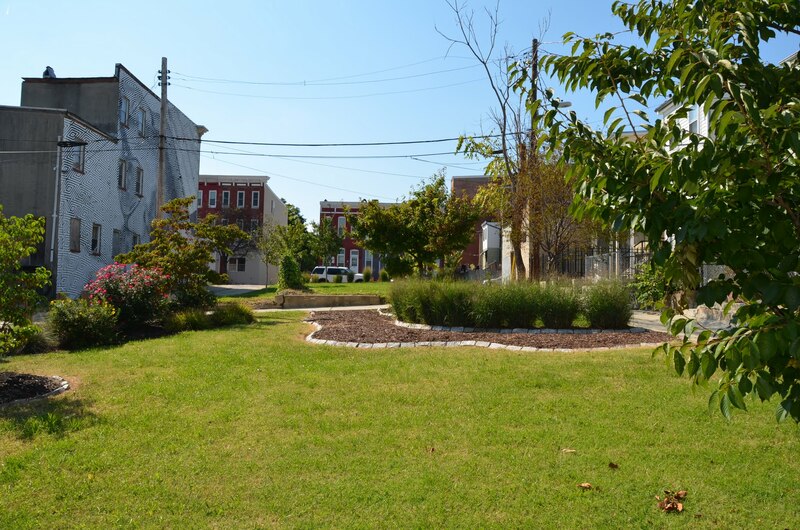 This brief highlights general observations about the broader field of urban greening, the special context of greening vacant land in legacy cities, and sets forth key research findings and insights. III. Urban Greening Recommendations and Next Steps: Provides general observations and insights on existing urban greening research. The documents list few suggestions that policymakers and practitioners can apply that proven effective already in many communities. IV. Future Research: Lists issues and questions for future research relevant to practitioners and researchers.